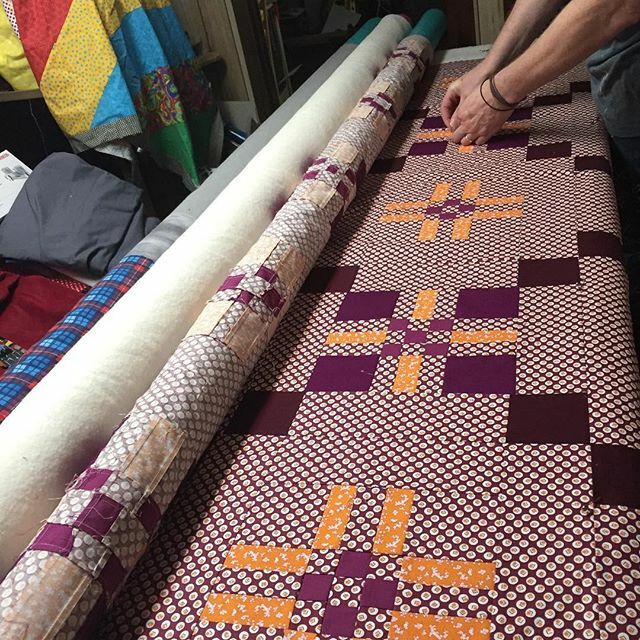 Phew this quilt seems like it has been a long time coming! I started pattern writing back in January, it’s been out to testers and I made my own version with Blueberry Park fabric kindly supplied by Karen Lewis. 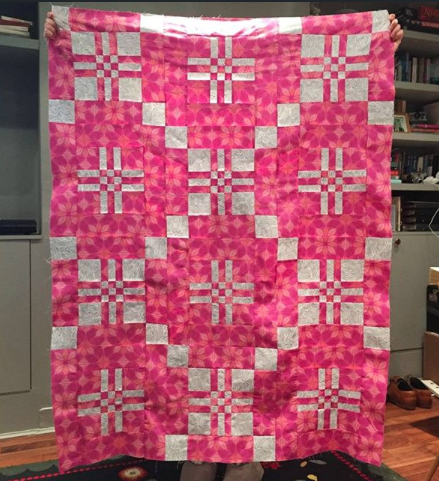 I made the whole quilt in less than 6 days! 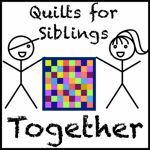 I’d volunteered to make the quilt for the Anbo stand at Stitches (trade show) so had to work to a short deadline. And then I had to hope for a dry hour so that I could get it photographed before posting it off! 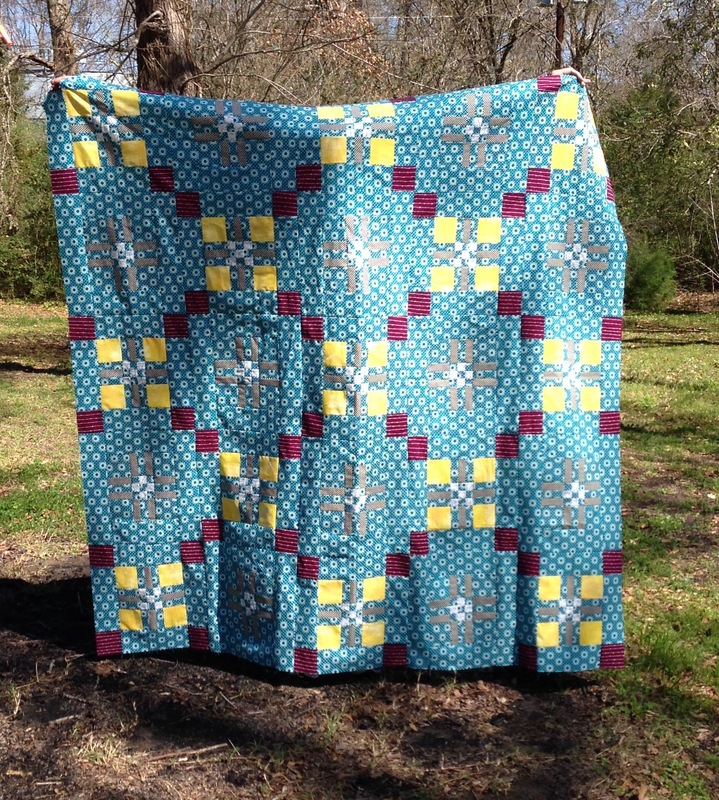 This quilt pattern is made with 2 different blocks in an alternating pattern. 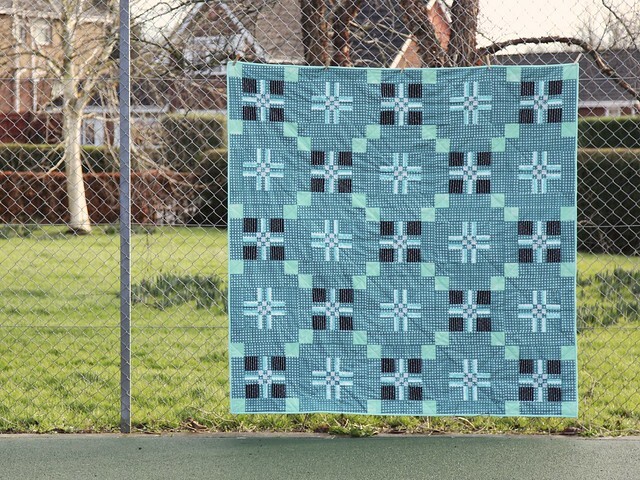 Unlike the Caernarfon pattern it is possible to create this quilt in more than one size and this pattern contains instructions for baby, picnic, double and king size quilts. 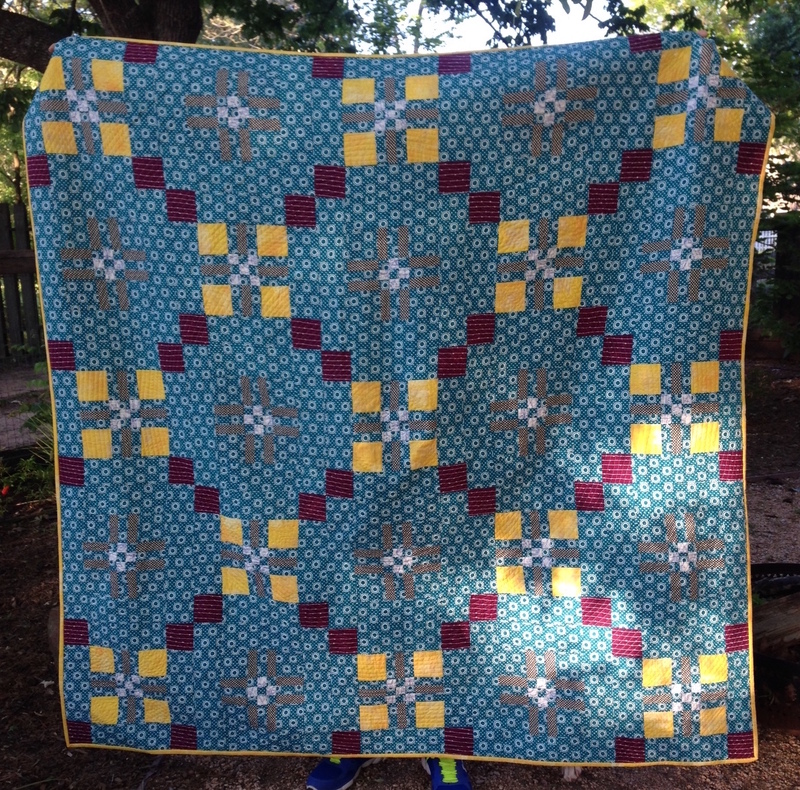 The quilt pattern I think will look best in solids or small tone on tone prints; Nicola used Kate Spain Canyon fabrics and it works so well, giving a bit of texture to it while the pattern of the blocks remains clear. Not only that but she has written a tutorial on how to! I think she may have finished as I’ve seen a great photo of her dog sat on it! 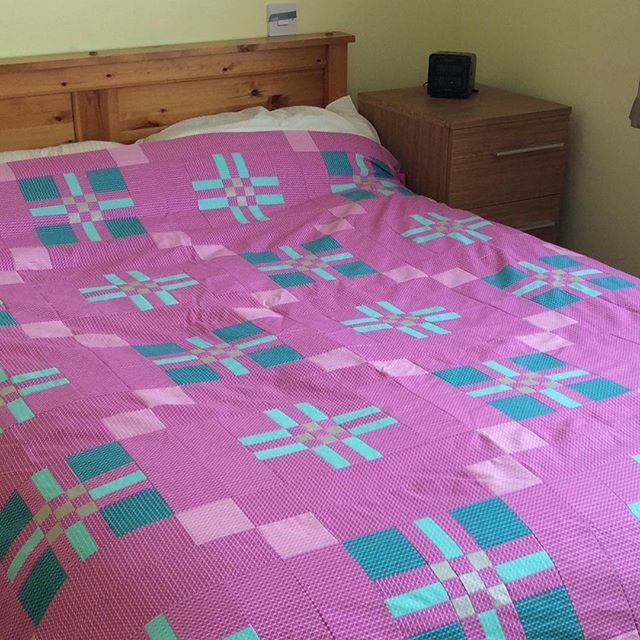 If you make one I’d love to see what your St David’s Cross quilt turns out like, please tag me @maryemmens and use #welshblanketquilt on Instagram. 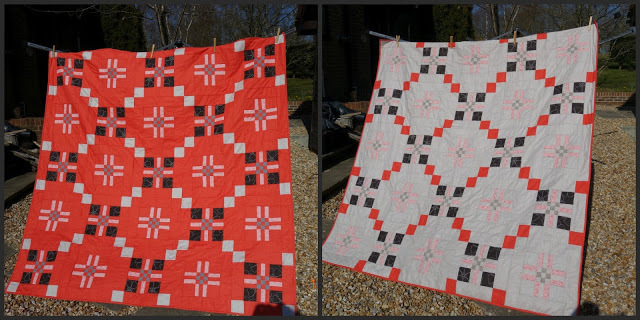 Thanks to Karen for providing the fabric and trusting me to turn it into a quilt pretty quickly, thanks Sandra again for her wonderful proof reading skills and thanks to a great bunch of pattern testers; I couldn’t have done it without you. Well thanks for letting me test it out! When is the next one! ?